We have had several questions to our office concerning the Unified/Adapted Track and Field. 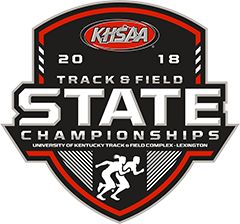 The KHSAA and Special Olympics of Kentucky (SOKY) have partnered once again to offer Unified events at the regional and state competition. Many of you have asked questions regarding the management of rosters and athletes at regular season meets. 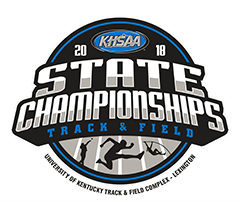 The KHSAA will continue to offer Adapted Track at the 2016 KHSAA State Track & Field meet. General information and answers to questions can be found on our website under Adapted Track & Field Information on the Track & Field page. We are continually working on compiling a list of participating schools. If your school has an adaptive or unified athlete on your roster, please contact Assistant Commissioner Sarah Bridenbaugh, sbridenbaugh@khsaa.org immediately to be added to the list.